Learn About Our Current Sundance Spa Specials and Financing Offers! 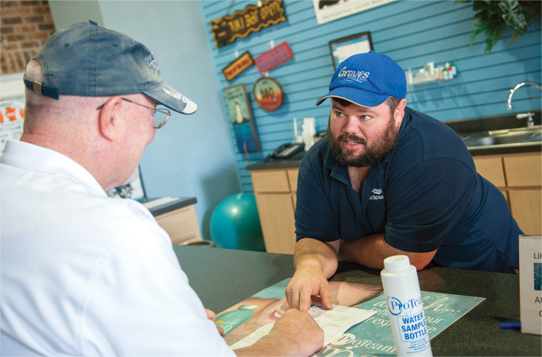 Graves Pools and Spas offers our customer a complete line of pool and spas supplies to help keep yours running smoothly year round. 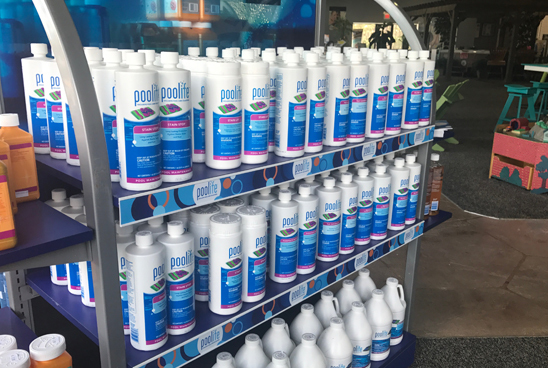 We are a certified Poolife dealer and supplier and able to help with all your chemical needs to keep your pool and spa crystal clear. We also carry a full supply of items to make pool care easier from automatic pool vaccums, salt generators, to full pool automation. 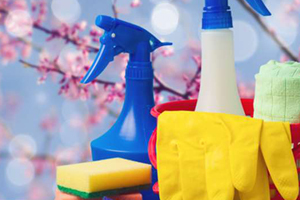 If you need online chemical help, click here to visit the Poolife website. We also offer FREE computerized water analysis to all our customers at our on-site water testing facility in our showroom. Just bring a pint of water that we can run through the computer and you’ll receive a FREE water analysis print-out in just a few minutes describing in detail how to balance your pool and add the right pool chemicals for safe, crystal clear water. No appointment is needed! Just drop on by! "I never add more chemicals to my pool until I take a sample to Graves Pools and Spas for testing. Their staff is very knowledgeable and knows exactly what I need." "Very helpful and friendly staff!! Test your water right as you wait and then they give you a print out and go over it with you!" "Awesome company! Very professional experience in and out." 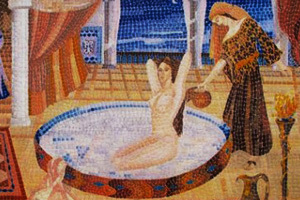 Spring Cleaning Your Hot Tub. With over 40 years experience, Graves Pools & Spas is the preferred source for Sundance Hot Tubs & Spas and commercial swimming pool supplies in Myrtle Beach and the Grand Strand. Plus a Chance to Win FREE Stuff!